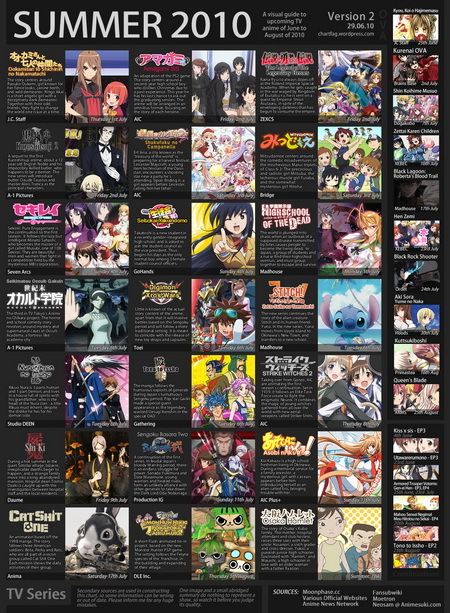 2012 Spring series have a some good series running, my #1 pick is probably Accel World, combination between action and drama is quite intense. I love how the protagonist would struggle and push forward despite his disadvantageous. Other series action that I like is Fate Zero continuation, although some new viewer, especially non-Fate Series Fanboy unlike me quite confused and decide to drop it. 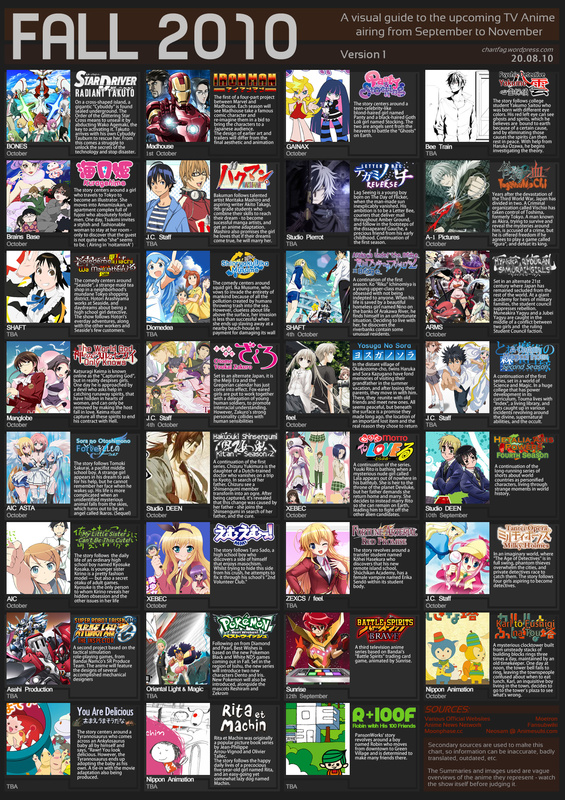 Actually there’s also Zetman but since I plan to view it later (maybe) I won’t write it down. On the comedy genre we have Kore wa Zombie Desu Ka: of The Dead, the sequel of the Kore wa Zombie series where Ayumu who become a zombie, and at the same time a Magiclad Girl (but he’s a boy) continue his struggle against Megalo (teh monsters). Other absurd comedy just like this is Haiyoru! Nyaruko-san, where cute girl aliens fight around in outrageous situation. Also more moe comedy stuff like Acchi Kocchi also good to be enjoyed with non-high-tension with cute rabu-rabu situation. First episode is covering the part that they skipped on first season, I think this is supposed to be parallel with the Accelerator and Last Order first meeting arc. (Before Hyouka & Golem Elis appearance). 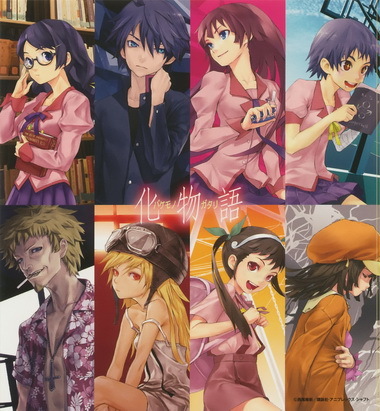 Who says that ghost story can’t be entertaining for people who hate horror like me~ BakeMonogatari which literally means GhostStory, provide something different for us.